The onset of gardening season makes me nostalgic for my childhood home. Our backyard was equipped with a crumbling, moss-covered air raid shelter from World War II and a pair of foxes that made their home behind our pear trees. A brook ran under the grassy expanse, making it soggy year-round, a feature that didn't register with us until after we had moved in. For us four sisters though, it was a magical place of make believe games and later on, a good spot for a stealthy smoke and the sharing of secrets. 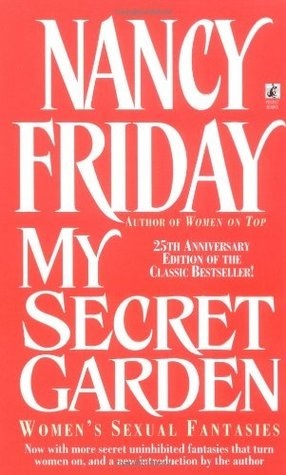 Fictional gardens often come with their own hidden pasts and sibling entanglements. 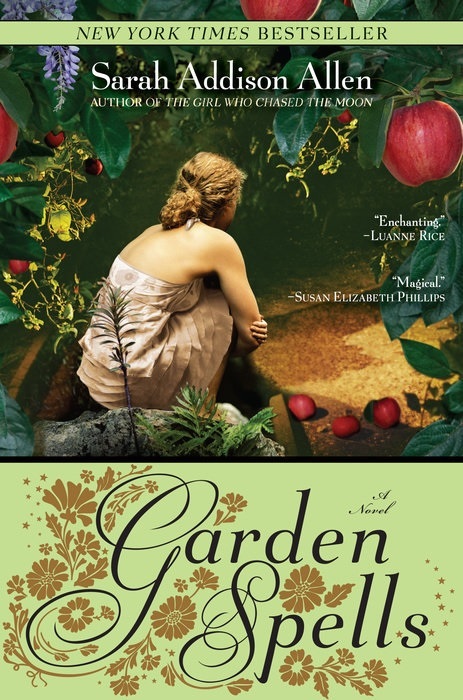 Garden Spells (Bantam, $16) by Sarah Addison Allen features Claire and Sydney Waverley, sisters estranged by time and history but bound together by their mystical family property in North Carolina. The Waverley garden brims with the stories and secrets of previous generations, as well as edible flowers imbued with magical powers and a whimsical apple tree that has a mind of its own. 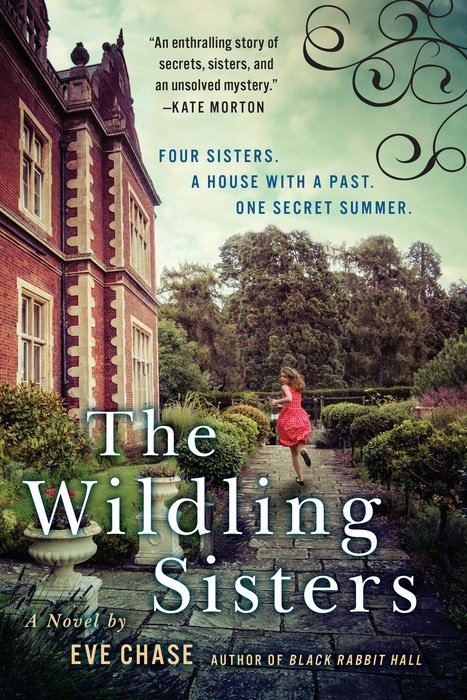 In The Wildling Sisters (Putnam, $16), a British country estate is the setting for a suspenseful story about four siblings, a missing cousin named Audrey and some deadly secrets. Eve Chase's generation-spanning mystery focuses on the magnificent garden where the Wildling girls spent their summer holidays many years ago. In the present day, a succession of revelations leads to the whereabouts of Audrey, again with the estate grounds as the focal point.